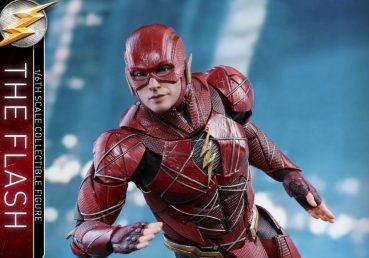 In the iconic time-travelling film Back to The Future Part II, Doc Brown takes Marty McFly to 2015 to stop Marty’s future son from making a horrible mistake that will ruin Marty’s future family, but after making their return, they discover that their own time has been transformed. 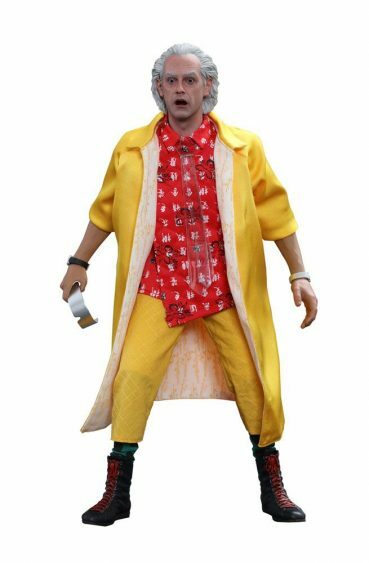 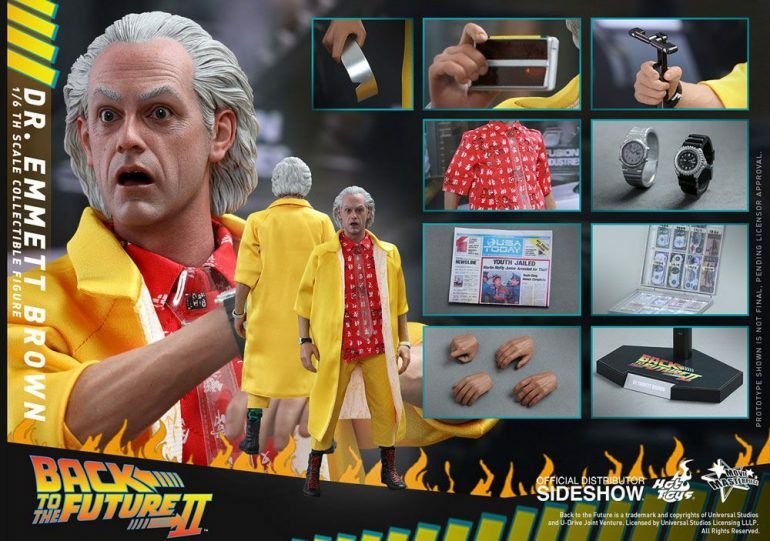 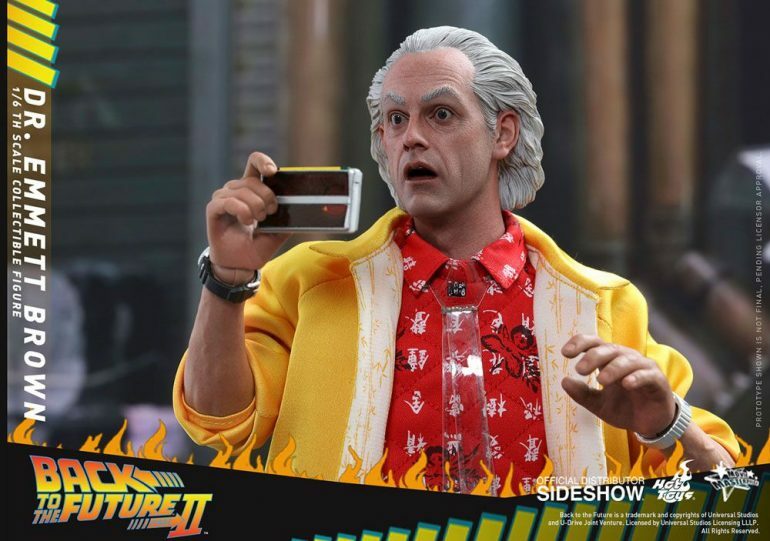 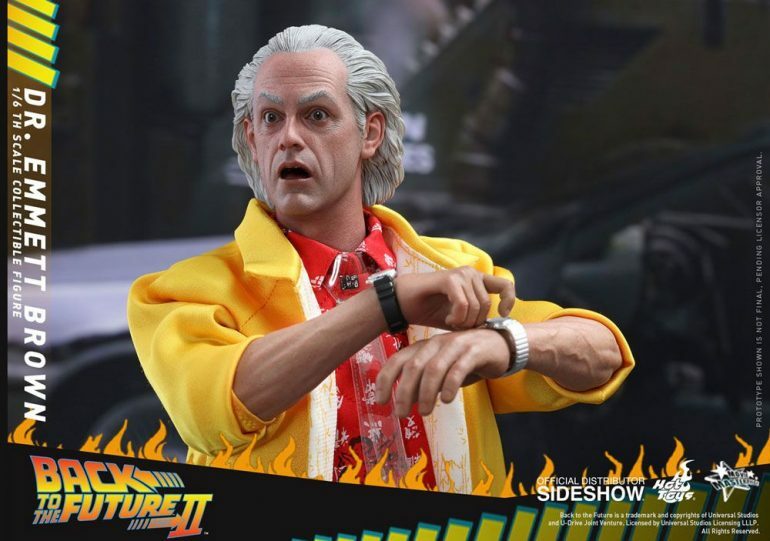 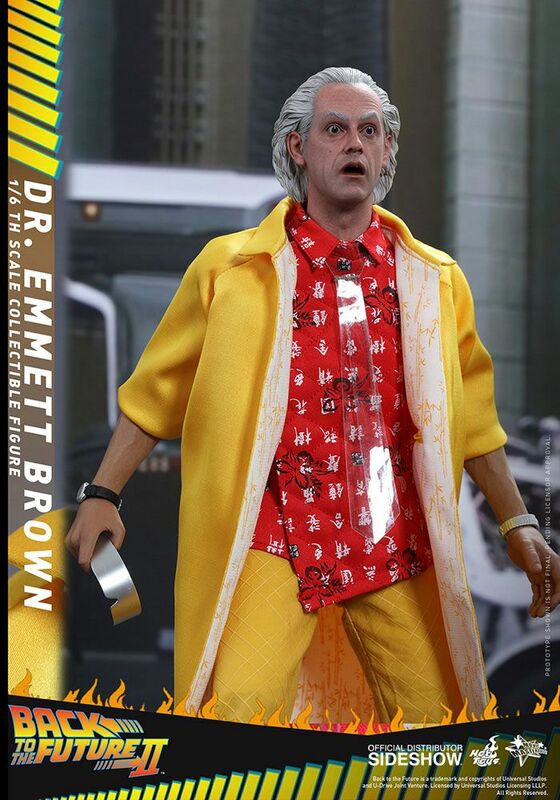 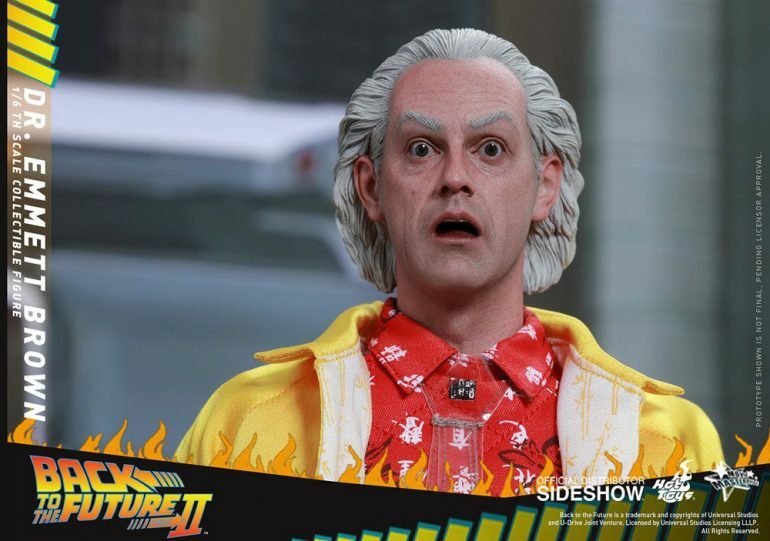 Following the official introduction of Hot Toys’ Back to The Future Part II sixth scale Marty McFly collectible figure, we are extremely thrilled to present the fans’ eagerly awaited collectible figure of Doctor Emmett Brown! 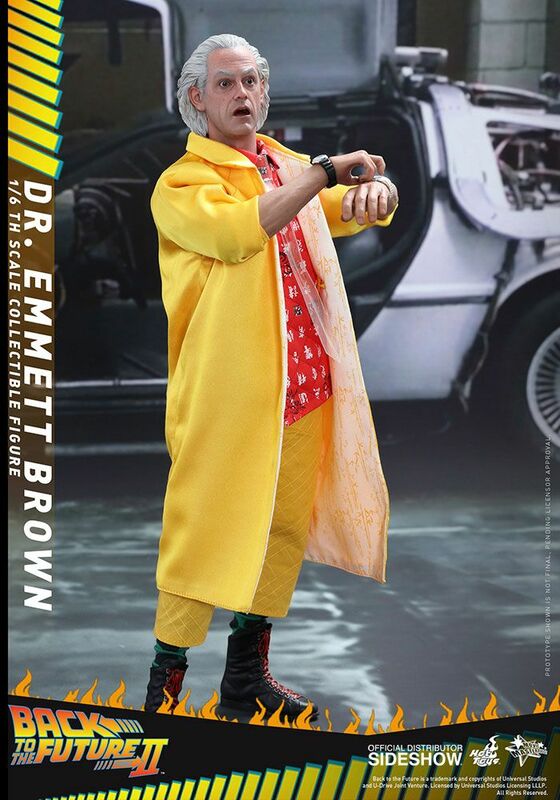 Back to the Future fans simply cannot pass up on the opportunity to add the time-traveling duo to your treasured collection.